Medication is used for a variety of reasons, but mainly to decrease symptoms for a diagnosed problem. The problem with medication is that often times there are side effects. In other words, you may fix one problem, but then inherit another. 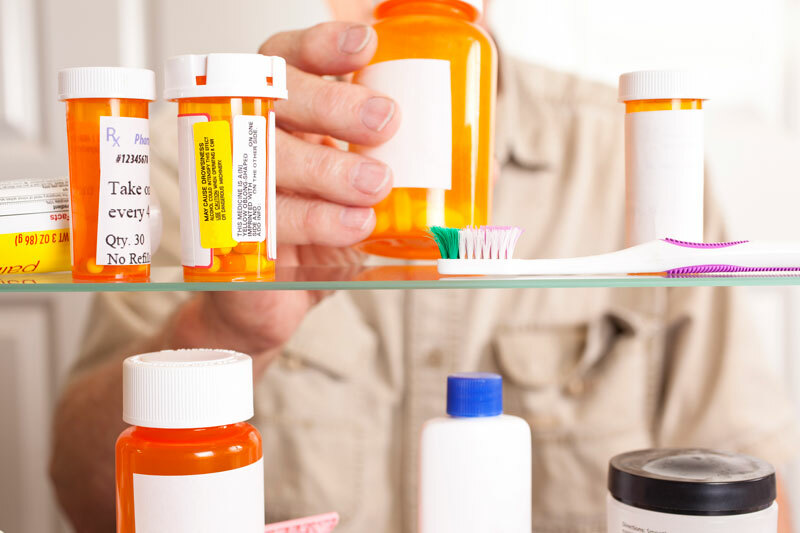 Some medications are known for directly interfering with oral health and we’ll list them for you. Antihistamines – if you have allergies, then you’re probably aware of what an antihistamine is. They are used to effectively treat and control your body’s response to seasonal allergies from changes in pollen, etc. Unfortunately, they dry the body out, including the saliva in our mouth. Saliva is important for combating the bacteria in our mouth. Aspirin – many of us use aspirin to treat mild pain such as toothaches, headaches, and muscle aches. The act of chewing or crushing the aspirin with your teeth could have an effect on your teeth’s enamel, eroding it over time. Decongestants – often used during sickness and as a way to treat pressure issues with the ears, decongestants are another commonly used medication that results in reduced saliva flow. High blood pressure – high blood pressure is a common condition where many take prescription medication. However, medication used to treat high blood pressure may sometimes results in unwanted sores or inflammation inside the mouth. Acne medication – a specific type of acne medication, Tetracycline, is known to cause permanent staining on the teeth in developing teeth. Younger adults have developing teeth and are also the ones who are usually treated with acne medication. Should I Stop Using Medication? You may be wondering whether or not you should continue the use of medication if you develop an oral health issue. The answer is simple: it depends. Sometimes the fix is to change the brand or types of medication used and then monitor results. However, questions regarding usage of medication should always be discussed with your doctor and dentist. Whether you take medication or not – but especially if you do – you should always put an emphasis on staying diligent with brushing and flossing. Do you need an emergency dentist in Lancaster? 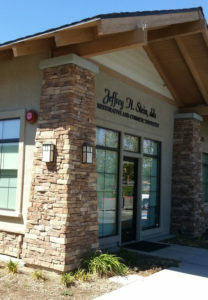 Dr. Jeffrey Stein offers emergency dental care to all patients with dental emergencies in Lancaster and Palmdale CA. A dental emergency can cause pain and discomfort especially if it is a broken, chipped or cracked tooth. 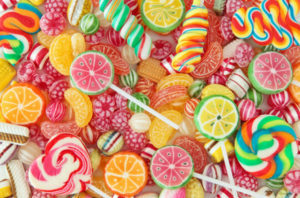 And if it is a loosened or knocked-out tooth, a broken jaw or bitten tongue, the situation can be severe requiring urgent dental care and treatment. Emergency dental care aims at providing care for patients with dental emergencies by applying approaches that suit their specific situations. Dr. Jeffrey Stein focuses on providing patients with dedicated dental care that includes advising patients and prioritizing dental emergencies to ensure your dental needs and oral health. Why Choose Dr. Jeffrey Stein Emergency Dentist? Dr. Stein and his highly trained medical team provide a dedicated exceptional urgent dental care that is second to none in the region. We use simple patient-focused techniques that ensure prioritize on your comfort and specific dental care needs. Just walk into our medical facility and make a flexible appointment for your dental emergency. You can also make an appointment for a more personalized emergency dental care in Lancaster by contacting us online or calling our office (661)-949-1894. We accept flexible payment options as well as insurance from most major insurance providers. We accept debit cards and credit card payments from major credit card companies like Visa, MasterCard, and Discover. If you don’t have a dental insurance we’re happy to refer you to the right people to enroll you for a low-cost health insurance plan. Our state of the art medical facility in Lancaster is modern and well-equipped with latest medical equipment to enhance dental care and overall patient’s experience. 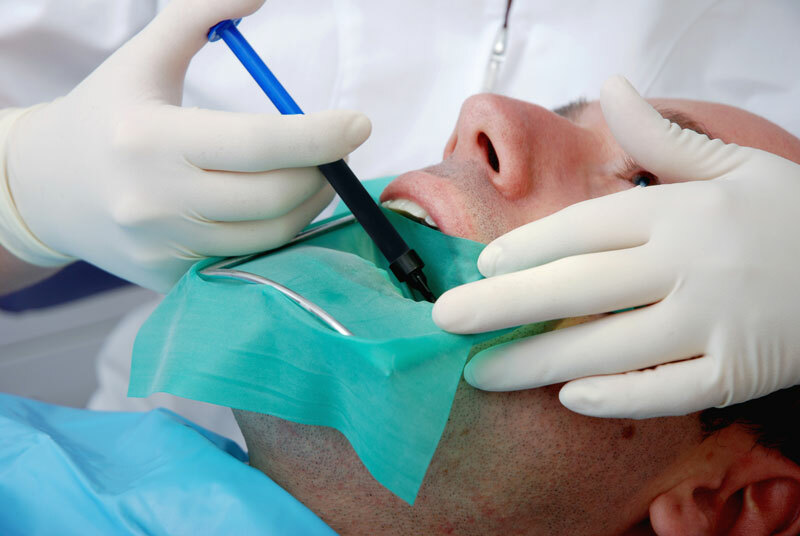 In addition, we use the latest technology in performing emergency dental care and other dentistry services to ensure best results and comfort. Our office working hours are Monday- Thursday 8:00- 5:00. Contact us for your any dental emergency in Lancaster and Palmdale to make an appointment today. What are some warning signs for Periodontal Disease and what are some causes? 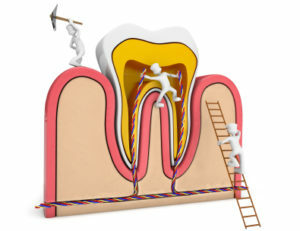 One of the main causes of tooth loss for adults is Periodontal Disease. If you have red and sensitive gums the will bleed while brushing or flossing – you may have periodontal disease. A prominent cause for gum disease is the increase of plaque, which is a colorless layer of bacteria surrounding your teeth and invading your surrounding teeth as well as, the bone which supports your tooth. Another important factor is Gingivitis, often a preliminary sign of gum disease. 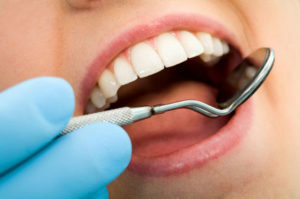 The discomfort level is minimal however the gums will bleed easily and swollen. If you neglect your oral hygiene and do not practice home care dental procedures as well as timely dental visits, you can suffer from gingivitis. Gingivitis that goes untreated will transfer into the periodontitis phase. 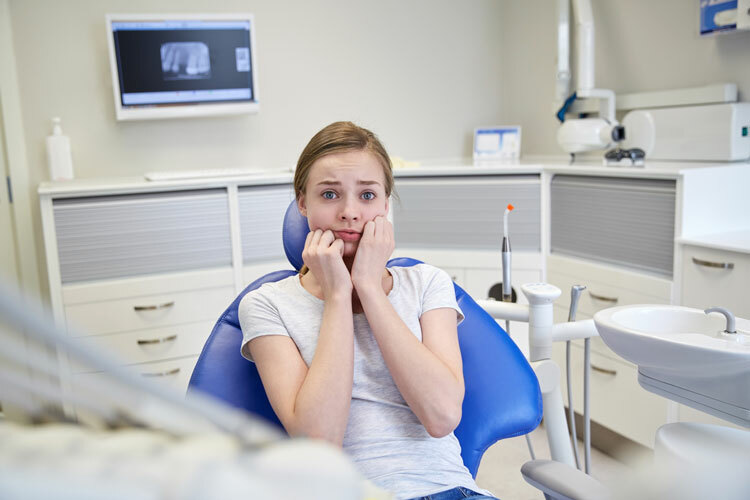 Dental patients that allow bacteria and plaque to spread under the gum line & charge tissues and supporting bones will experience the separation of gums from teeth which will lead to increased bacteria and plaque in pockets. Leaving this untreated can lead to gum disease due to destroyed tissue and bone. If you think you may have periodontitis or periodontal disease you should see your dentist immediately for a periodontal exam. Dr. Jeffrey H. Stein offers periodontal exams, call (661) 949-1894 to schedule one.